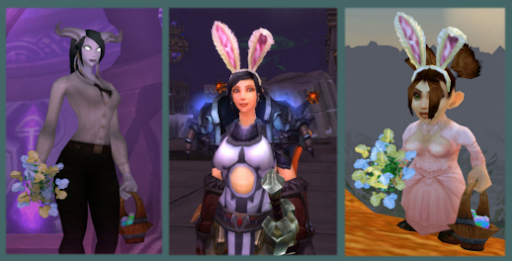 Revive & Rejuvenate: The Great Blog Noblegarden Egg Hunt is Complete! Revive & Rejuvenate: The Great Blog Noblegarden Egg Hunt is Complete! The Great Blog Noblegarden Egg Hunt is Complete! Congratulations and well done! I'll put you both in contact with Mason to arrange your prizes. It was a very tight race, and special mention has to go to Heather, Jaedia, Anea, Iaaiv and Tarinae - you all did so well and thanks for your entries! I'm sorry I couldn't offer more prizes. Some of the eggs were hidden so well, I have no idea how people managed to find them. Some of the most difficult included Pugging Pally, who stumped a few people by the sounds of it, and WoW Philosophised who linked his Creative Commons License to a Sprite Darter Egg - well done to all who managed to find that one! Which one had you stumped? 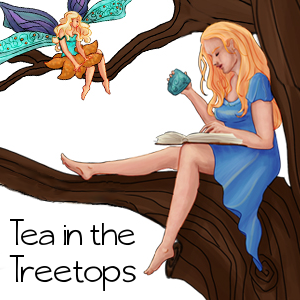 Thanks are due to all the bloggers out there who joined in and hid an egg - I recommend you drop by the blogs in the list and maybe add a few to your feedreader - they are the real treasure in this hunt after all! http://druidmain.blogspot.com/ image on the pages bar (Home, Resources, About Me, Contact Ice, ) Looks like somebody scratched out some background to reveal a golden egg. http://emeralddreamers.co.uk/2010/03/29/bad-aunts-multiple-personalities/ under "Side Effects" there's a link using the word "Egg"
http://felconcentration.wordpress.com/about/single-abstract-noun/ at the bottom of the page, made out like it's a character in the SAN guild. http://gnomeaggedon.net/2010/04/01/trollaggedons-coming/ The image is epic: it's Trollaggedon launching a firey egg. Clicking the image reveals that I've found the egg. http://manaobscura.gazimoff.com/ Upper righthand corner, it's a link to "Twegger"
http://www.lazy-sniper.com/?page_id=278 Well, I guess being fish-people, murlocs would, in fact, lay eggs. http://youyankityoutankit.wordpress.com/personal-progression/ at the bottom: it has feet! And now, I shall rest. BA Shared Topic: Raid's Canceled!